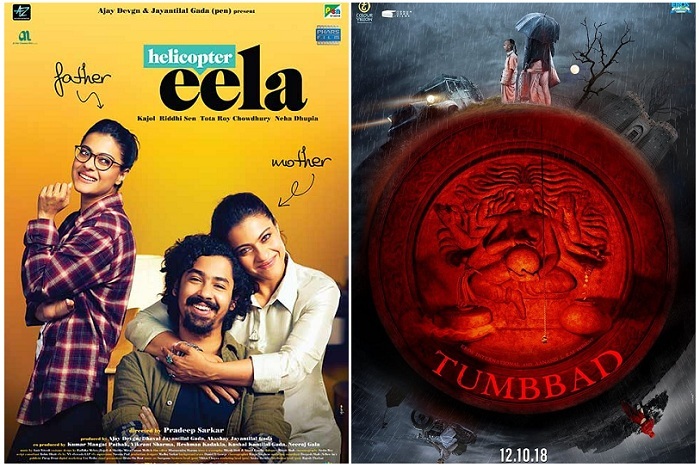 Helicopter Eela, Tumbbad, FryDay and Jalebi: The Four Disasters of Friday. 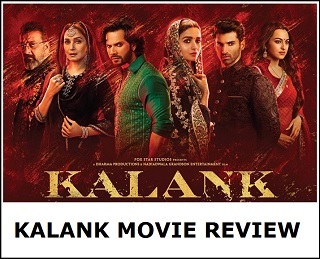 As mentioned in yesterday article four new films are released pan India this Friday and results are simply disastrous. Yes, there is a chance of growth but only a miraculous growth can save any of these films. Anything less it is all game over. Coming to one by one now. Helicopter Eela was the best performer among all. Film has collected a paltry 80-85 lakh nett on day one. Film failed to touch 1 crore nett on fist day. Film average occupancy for the day is approx 12-13% which is horrific to say the least. Tumbbad has collected an approx 60-65 lakh nett on day one. Film first day occupancy was around 10% which is shockingly low. FryDay is the biggest disappointment among all these. Film got nearly same screens as Helicopter Eela but collections are just 30-40% of that. Film has collected an approx 25-30 lakh nett on day one. Film occupancy for first day is approx 3-4%. Better not talk about the occupancy anymore. Jalebi collected an approx 35-40 lakh nett on day one. Film was a washout from the day trailer is released. Film occupancy for first day is approx 8-9%. Again shockingly low occupancy. Tumbbad has got better word of mouth among all the new releases and hence, chances of growth on Saturday and Sunday is better. But again a 60-65 lakh nett start is such a low position. 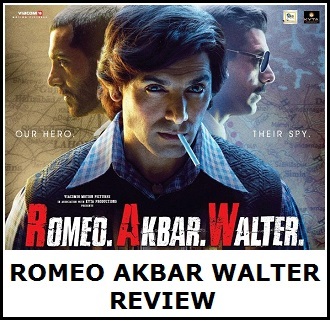 Had film collected say in the range of 1.25-1.5 crore nett then we can expect some fight. As if now any of these films needs a minimum of 100-150% growth from Friday to have a fight. Let's see!